Dr Eva Plaganyi is a principal research scientist based at CSIRO’s Brisbane laboratories. She maintains an international reputation in stock assessment modelling and ecosystem modelling to support informed decision making about fisheries and marine ecosystems. She has combined her passions for mathematics and biology in her daily research and has been fortunate to work with very diverse researchers, stakeholders and marine fisheries - from Antarctic krill and whales to abalone and lobsters. 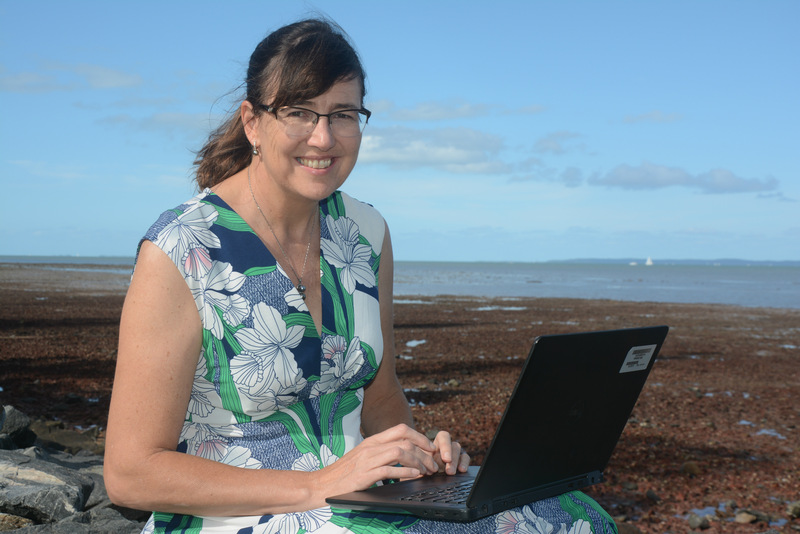 For the past 10 years she has worked closely with traditional owners in Torres Strait to improve management of marine fisheries and resources whilst ensuring that approaches maintain the lifestyle and livelihood of the Islanders. Eva gained her PhD from the University of Cape Town in 2004, where she worked as a lecturer in the Department of Maths and Applied Maths, before relocating to Brisbane in 2009. She enjoys outreach and science communication, and has published a children’s book on whales and dolphins. She also enjoys communicating mathematical concepts in a way that is easy to understand in order to improve the uptake of science to support decision making. She has two daughters so is experienced in juggling parenting and career, and her eldest daughter is studying science at ANU.